Some lessons from Monday in Beijing…. 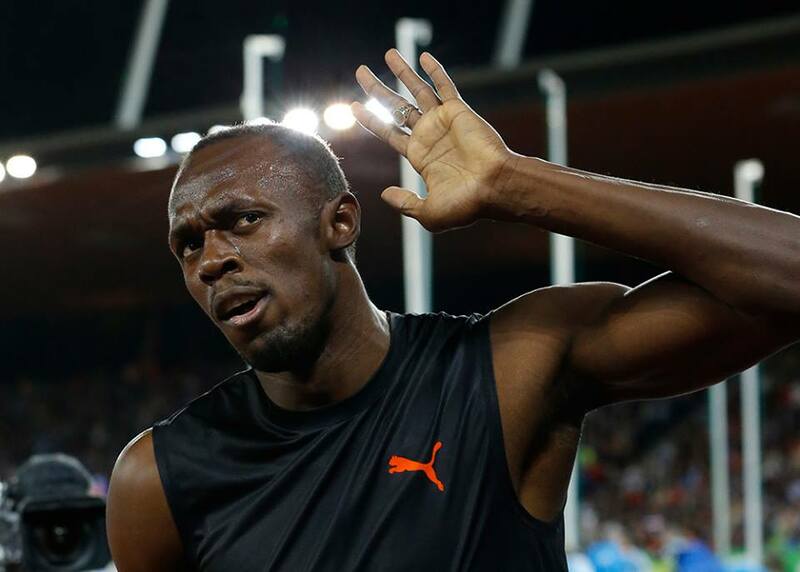 Ezekiel Kemboi and Shelly-Ann Fraser-Pryce both won another global championship. Fraser-Pryce was supposed to win, but her ability to consistently put down winning performances is remarkable as we are now seven years from her first global gold medal. She went wire-to-wire on Monday and was never threatened. Dafne Schippers got up for silver in her first season committed to sprinting full-time (I think she made the right decision) and Tori Bowie recovered from an awful start to take third. American English Gardner went out in the prelims, but outside of that all of the best women in the world were on the line to face Fraser-Pryce. Kemboi’s return to the top of the podium was more surprising. 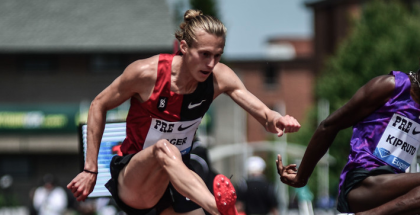 Not just because he didn’t appear to be the top Kenyan on the year, but because this year looked like there would be a serious challenge from someone outside of Kenya in American Evan Jager. With one decisive move on the backstretch of the final lap (that looked like Kemboi was fleeing from a wild animal had been released on the Bird’s Nest track) Kemboi shook Conselsus Kipruto, Brimin Kipruto, Jarius Birech and Evan Jager to win in 8:11.28. Jager and Jarius Birech, the two best on the year, both finished out of the medals. Despite Jager’s stunning run in Paris, the Kenyans were stronger than ever when it counted. Jager looked comfortable as he led at the bell, but Kemboi’s move took all the air out of him (and the rest of the field). A faster early pace probably would have helped Jager, though that would have meant more time at the front. Maybe a progressive build-up from three laps out could have at least whittled down the field so he would have finished in a medal position. This was as tactical as steeplechase competitions are in championships. 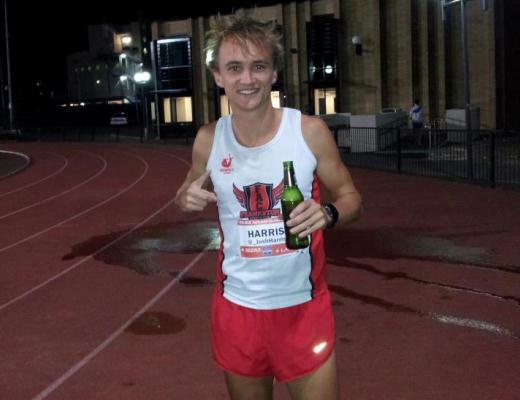 As is, he was passed by his training partner Dan Huling to finish sixth. Credit to the Kenyan quartet, I’m not sure they were working together (unless their plan was to box Kemboi in for most of the race and then unleash him, if so, well-played), but the end result was irrefutable. Jager didn’t provide the seismic shift that American distance fans were hoping for in the steeplechase. 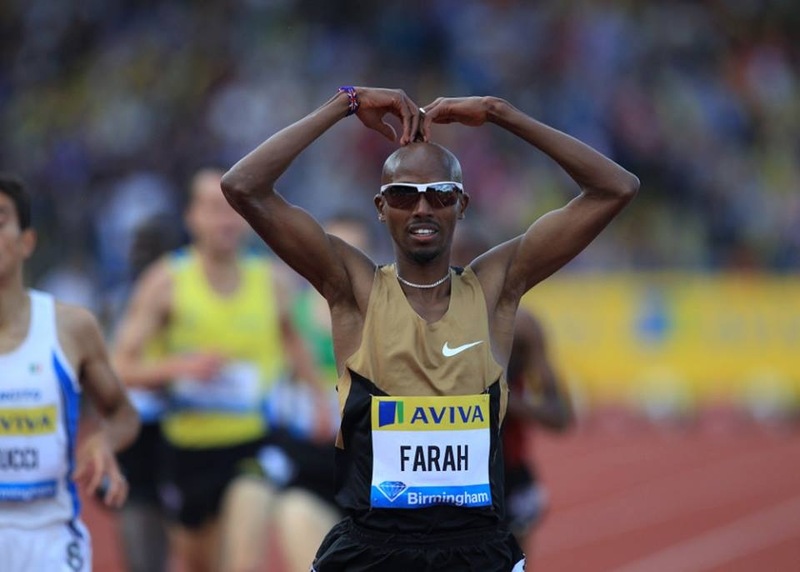 However, the women’s 10,000m showed steady progress with Americans finishing third, fourth and sixth. Vivian Cheruiyot won the race in 31:41.31 followed by Geleta Burka. Two seconds behind them, Emily Infeld finished with a late rush to pass Molly Huddle. Shalane Flanagan finished sixth. -In the men’s pole vault Renaud Lavillenie went out at 5.90m and tied for third. Canadian Shawn Barber won the gold. -Caterine Ibarguen logged her 29th victory in a row in the triple jump to take gold. She was probably the biggest favorite of the entire women’s competition. -Zuzana Hejnova fastest qualifier to the finals in the women’s 400m hurdles. Shamier Little was last one in to the final and is not running the same way she was in June. Cassandra Tate is America’s best hope for a medal. -The times came back to reality in the men’s 400m semifinals. Nobody broke 44 seconds and there were no major upsets. Three Americans went out including David Verburg, but Lashawn Merritt finish second in his heat to move through to the final. Kirani James, Isaac Makwala and Wayde Van Niekerk were the three heat winners. -The first round of the women’s 400m was not as quick as the men. Allyson Felix ran a serene 50.60. Stephanie Ann McPherson 50.34 ran the fastest time. Natasha Hastings and Phyllis Francis both easily advanced for the United States. -All three Americans also made the final in the women’s 3000m steeplechase. That’s the first time that’s ever happened. Everyone is going to have a tough time with Habiba Ghribi of Tunisia. She looked like she was jogging and still comfortably won her preliminary heat. -The only major surprise of the evening came in men’s long jump qualifying. Marquis Dendy, a strong candidate for gold, went out after he fouled his last jump by a fraction of an inch. It looked very similar to Katarina Johnson-Thompson’s situation from the day before–a huge mark wiped away by the tiniest of fouls. Dendy still has the triple jump where he also has a chance to medal.